My biggest pitfall in sticking to a healthy diet is dessert. I have a demanding sweet tooth that isn’t easily satisfied with fruit or one square of dark chocolate. Rather than fight who I am, I’ve decided to embrace it and find ways to “healthify” some of my cravings. Some of these attempts are embarrassingly unsuccessful, but once in awhile I hit one out of the park. My latest creation marries my two favorite desserts–cookies and chocolate. 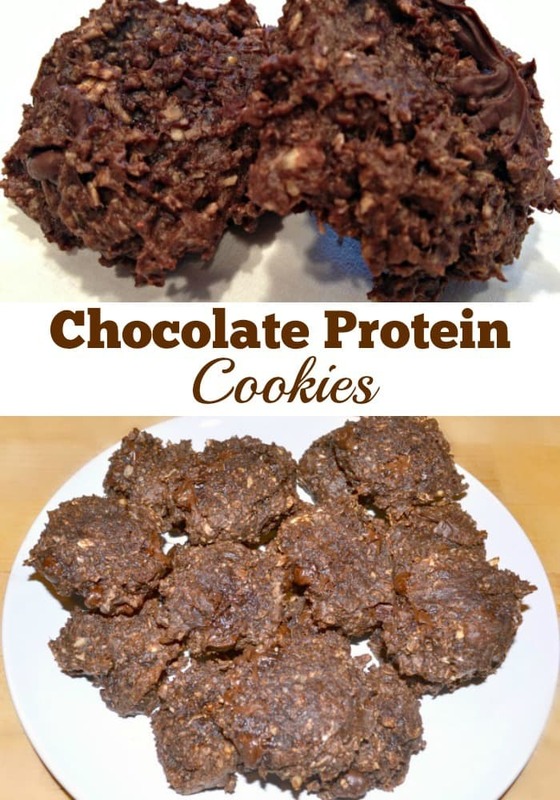 These chocolate protein cookies have no gluten, no added sugar, they’re low in fat, high in protein and did I mention SUPER easy to make? First, gather up all the ingredients. 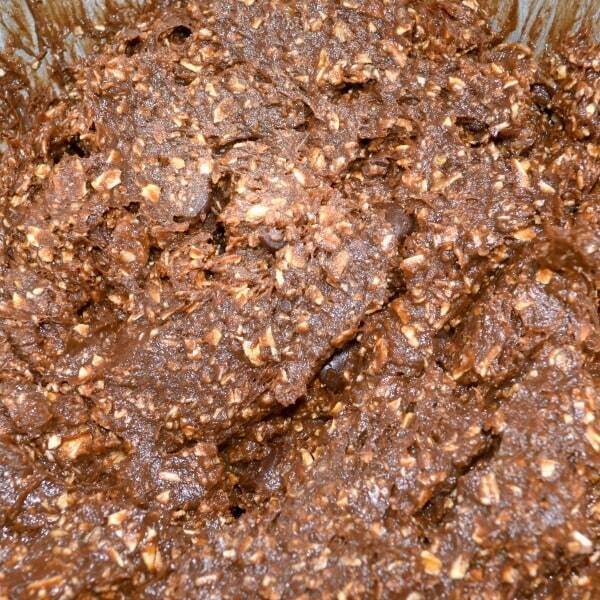 You will need oat flour (or make your own from oats like I did), chocolate protein powder, peanut butter, egg whites, banana, agave nectar, vanilla, and chocolate chips. Preheat your oven to 350 degrees. Next, combine all the ingredients in a bowl. Don’t be alarmed that it looks like a heap of grossness, mine did too. See? Mix on medium until well combined. End result should look like the picture below. 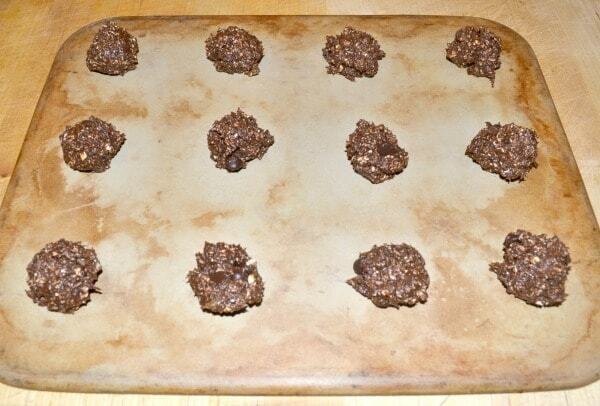 Now, unless you want them to come out looking like balls, you need to flatten the balls. They don’t flatten out on their own AT ALL, a lesson I learned the hard way. Bake at 350 degrees for 10 minutes. Remove immediately to a cooling rack. Cool and enjoy! They aren’t the prettiest cookies ever, but I swear they are DELICIOUS! It’s just an added bonus that they are good for you too. 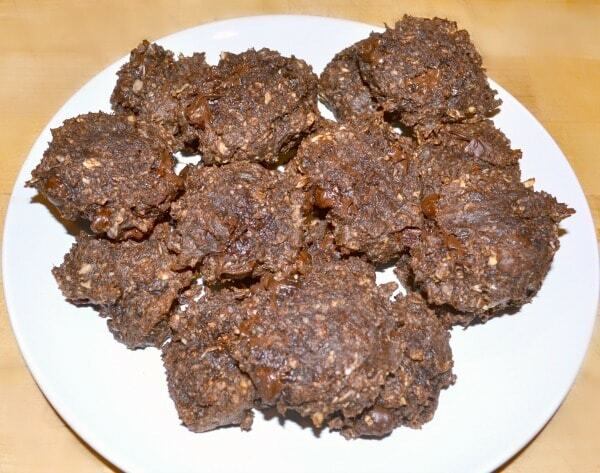 My kids could see the oats in them though, which clued them into the fact that these were healthy cookies, so I couldn’t secure their seal of approval. More cookies for me! Click the “Next” button below to go to the recipe. Turned off by the appearance of these? I went back to the drawing board and worked up some cookies that look more like the cookies you know. 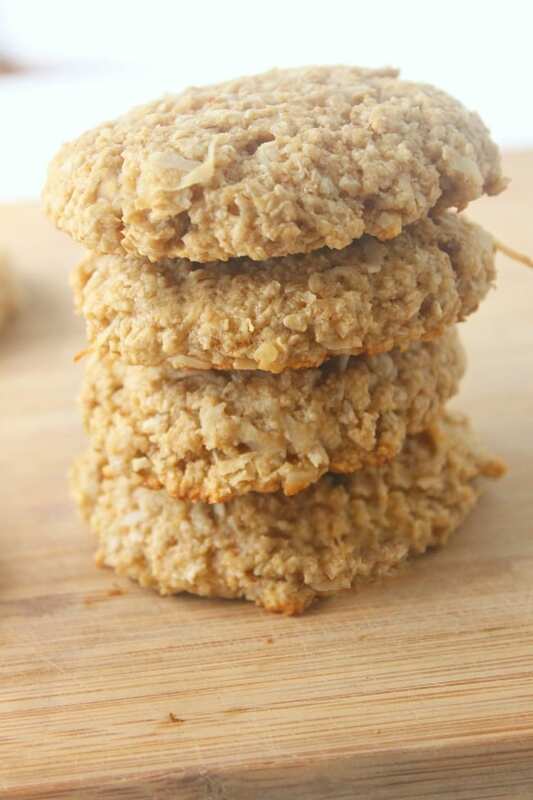 If you like coconut, you’ll love these Coconut Oatmeal Protein Cookies. 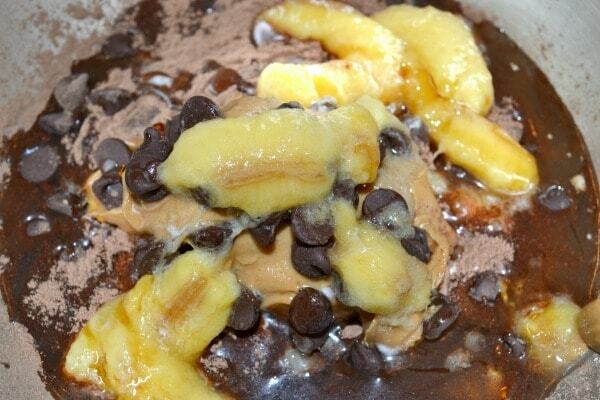 Protein desserts are the best option to stay healthy! I love protein recipes and decided to make my own version of protein rolls. I used cottage cheese and coconut flour for filling and basmati rice, wheat flour and sesame oil for the dough. I put them in hot boiled water for 20 minutes and it’s done. I posted this recipe on my channel: https://youtu.be/8CdnQYx8CVE I never add sugar to my recipes because I prefer natural integrated sugars from natural food.